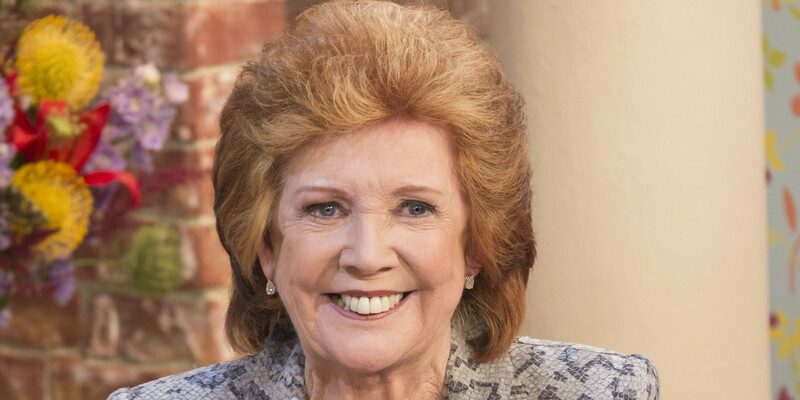 The Telegraph reports that singer and TV star Cilla Black has died. She was 72 years old. Cilla Black had died at her Spanish home, Spanish police have confirmed. The much-loved TV star and singer is believed to have died of natural causes. Cilla Black, the TV star’s stage name, was born Priscilla Maria Veronica White on May 27, 1943. I spent my childhood and teenage years watching this woman on Saturday nights. Rest In Peace Cilla Black.